Signify, formerly Philips Lighting, has been announced as the connected lighting partner to illuminate up to 15 of London’s iconic bridges by 2022. The contract was awarded by the Illuminated River Foundation to reinvigorate the city’s famous River Thames bridges and further differentiate London as one of the world’s most attractive, leading capital cities. Signify won the contract to supply its Interact Landmark system and Philips Colour Kinetics LED luminaires to light up the bridges with dynamic, artistic lighting effects via its centrally managed software. In addition, Signify will provide lifecycle services to remotely monitor and manage the connected bridge lighting for the next 10 years. The project is led by the Illuminated River Foundation, which ran an international design competition for the lighting design which was won by international artist, Leo Villareal and London architects, Lifschutz Davidson Sandilands. Following a rigorous evaluation, Signify was awarded the project because of its global breadth and expertise in lighting and ability to deliver such an important, large-scale, connected lighting project. Also, a key factor was Signify’s experience of working with lighting designers and architects on the management of dynamic, architectural lighting scenes. 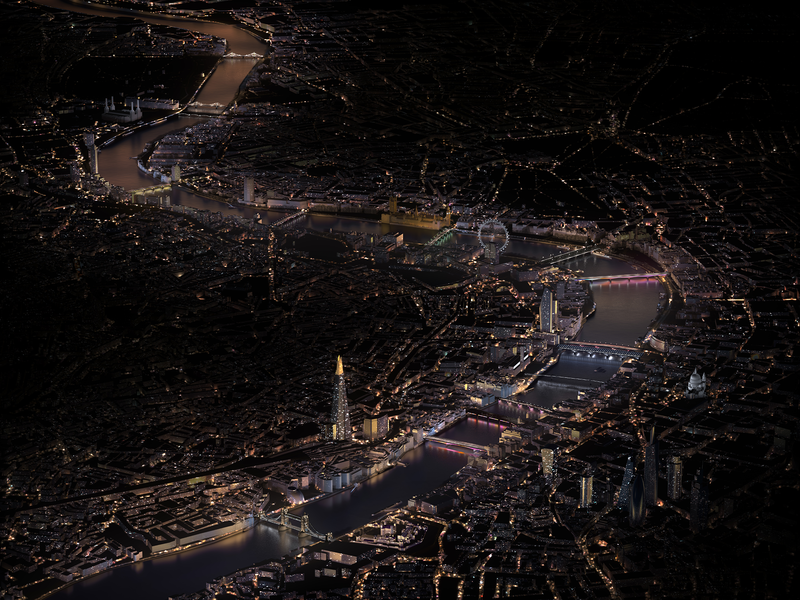 Phase one commencing now will see four bridges illuminated by mid-2019 with connected Philips Color Kinetics LED luminaires, featured on London Bridge, Cannon Street Railway Bridge, Southwark Bridge and Millennium Bridge. Signify’s Interact Landmark system will remotely monitor and manage the lighting on all four bridges.